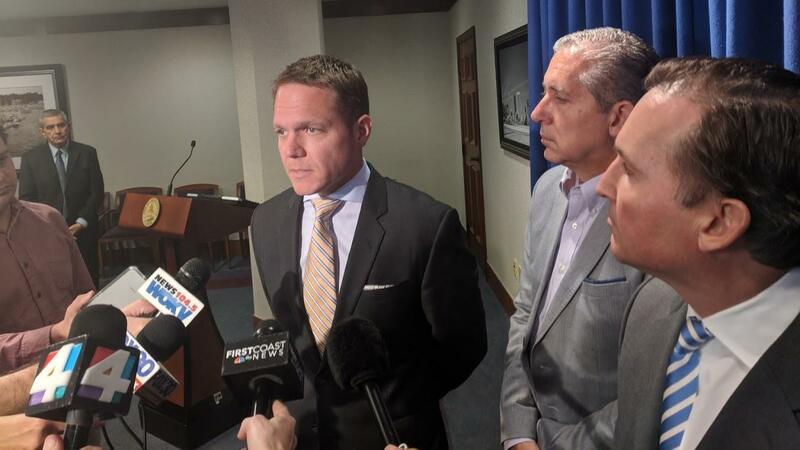 From left to right: JEA Interim CEO Aaron Zahn, JEA Board Chair Alan Howard, Jacksonville Mayor Lenny Curry at a press conference following Zahn's selection. Interim JEA CEO Aaron Zahn wants Jacksonville residents to think differently about their relationship with the municipal utility. As the contentious public debate over selling JEA fizzles, Zahn wants people to see themselves more as shareholders, not customers. “The last four to six months, what it allowed us to do is start to put our shareholder hat on, which is what does the city of Jacksonville want from JEA? What is the role and responsibility that it sees our company playing from a shareholder hat?” He said. Last month, in the heat of the public debate over privatizing JEA, a presentation to city council highlighted how electric sales have dipped 10 percent and water sales by 14 percent in the last decade. Most of the drop was blamed on more efficient technology. Proponents of a sale pointed to the lagging revenue as reason enough to privatize JEA, but after public pushback and Mayor Lenny Curry’s last week promising not to ask city council for privatization, Zahn says the municipal utility has to find ways to reverse the trend. Zahn, who was selected as interim CEO in April, can’t yet provide specifics, but he says the company will look at more cost-efficient ways of delivering the same level of electric and water services. Zahn said an evaluation scorecard for the permanent CEO position hasn’t been drafted, so he still can’t say whether he’ll seek the top spot. The former CEO of a wastewater and solid waste company, Zahn faced tough questioning from city council members just two days after ascending to the utility’s top executive spot. Councilors peppered him with questions stemming from the board’s interim selection process — many saw Zahn has relatively inexperienced in comparison with his rival for the job, JEA CFO Melissa Dykes. They also demanded answers for his previous company’s Central Florida controversies, where one of his solid waste recycling plants suffused a community’s air with the smell of feces. Since then, Zahn said he has met privately with all council members and is dedicated to open dialogue with city leaders in every branch of government. 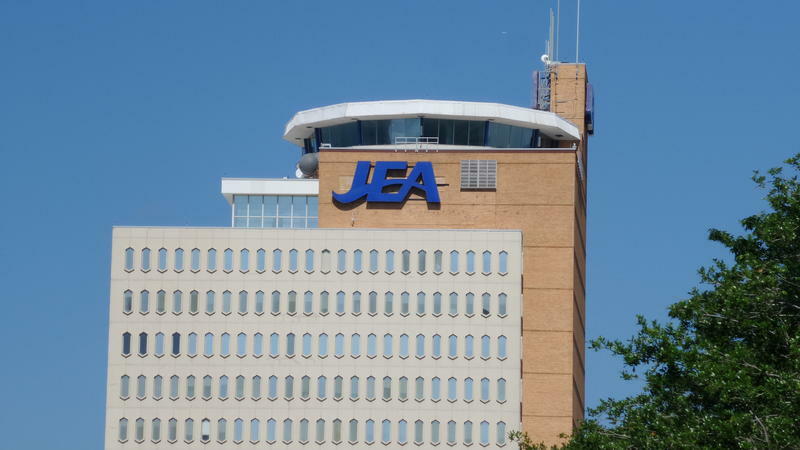 Thursday morning Jacksonville Mayor Lenny appeared to have put the idea of privatizing JEA to rest by going on record against the idea. 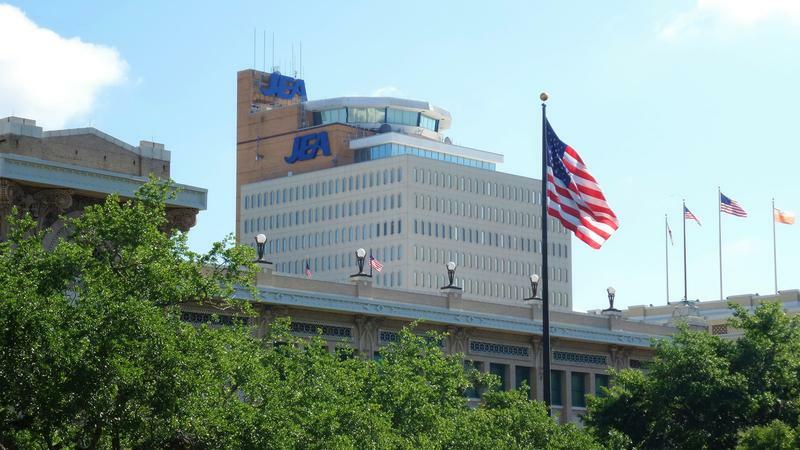 Tuesday night the Jacksonville City Council delayed voting on resolutions regarding whether to continue to investigate a proposed sale of JEA. 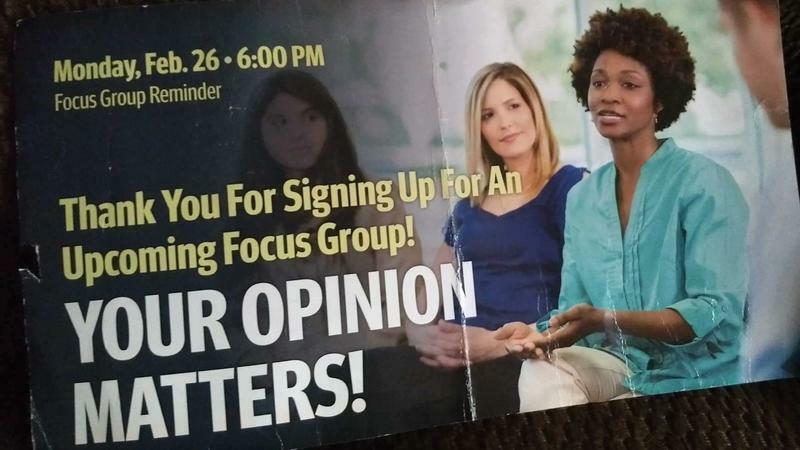 Data Targeting, Inc., a Gainesville firm that worked to elect Jacksonville Mayor Lenny Curry, conducted a focus group study in late February asking participants whether they support selling municipal utility JEA.